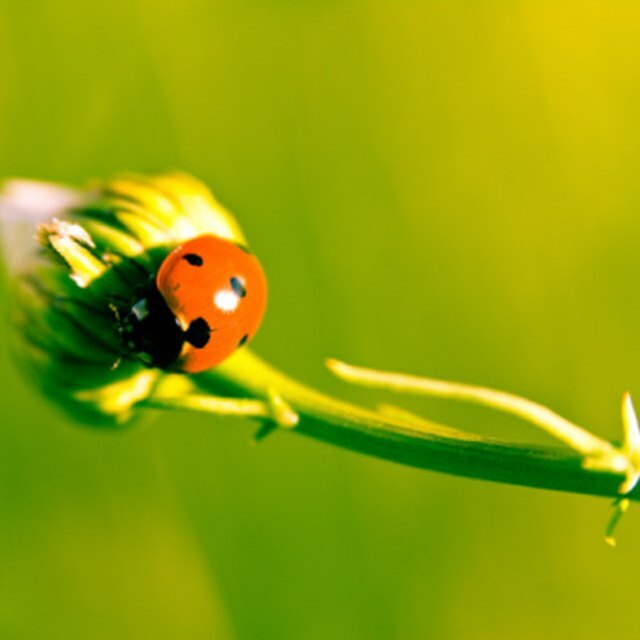 Ladybugs are a beneficial group of insects that help farmers and gardeners by eating aphids and other insects that are dangerous to plants. 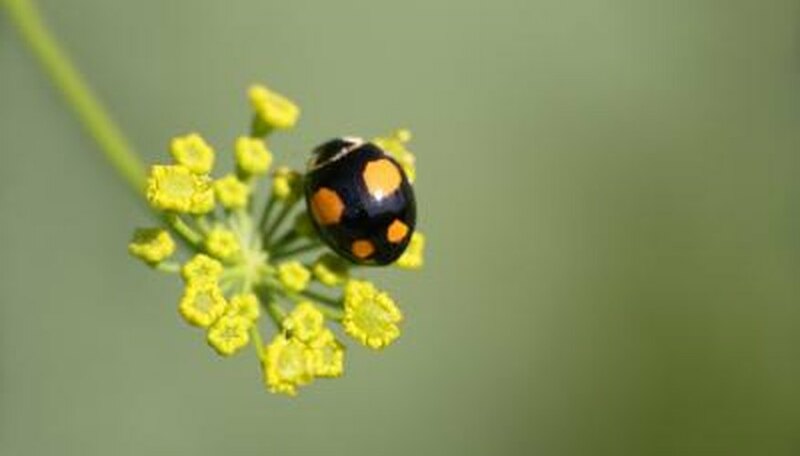 However, there are some species of insects that look like the common ladybug, but they have different physical and behavioral characteristics. Not all of these insects are beneficial to gardeners, and some can be destructive. Elsworth, Stephany. "Beetles That Look Like Lady Bugs." Sciencing, https://sciencing.com/beetles-look-like-lady-bugs-6774779.html. 13 March 2018.